This service convert you serial in imei. 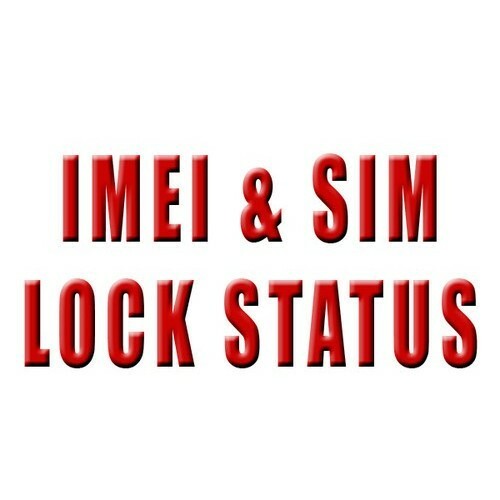 if you haven't imei, you can use this service for know his. 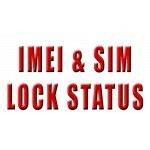 If you want to check a more 1 serial - enter all the imei in a column and specify the number in the corresponding field.